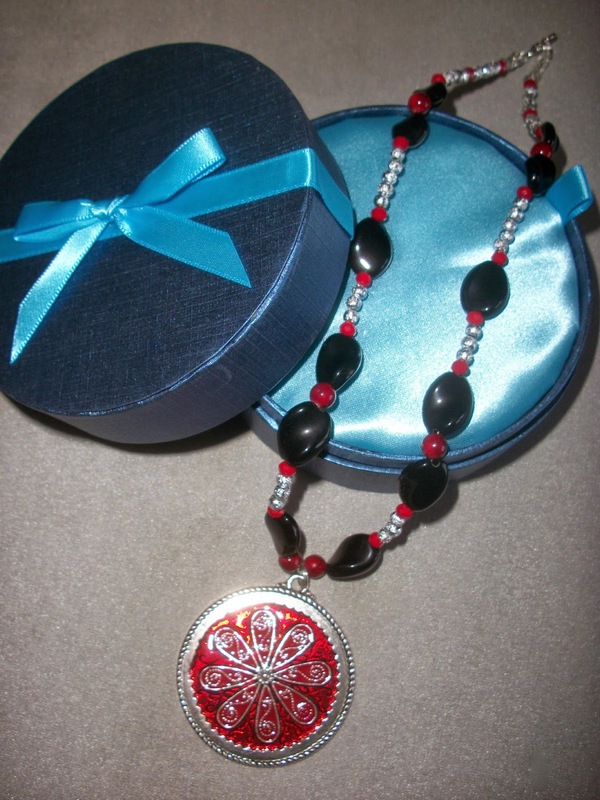 I won this gorgeous Red Daisy Multi Necklace from SarahCate Creations through the giveaway at Adore By Nat blog. I loved its colors! 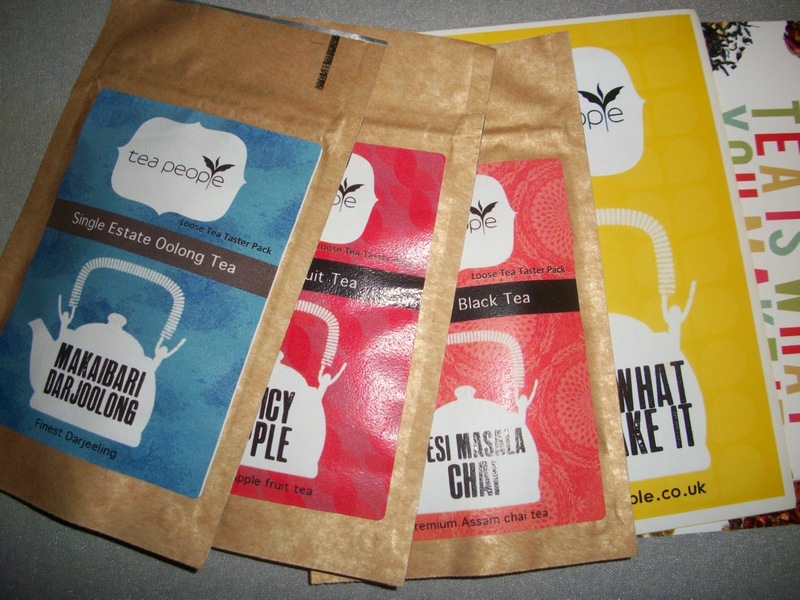 I won this tea taster kit from Tea People through the giveaway at The Cup of Life blog. I'm looking forward to tasting them, and I'm sure they are delicious!